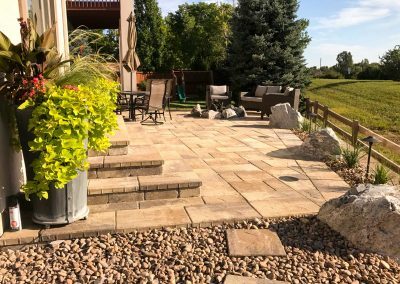 Scheduling Request - Weston Landscape & Design, Inc. These are the zip codes we currently serve. What's your zip code then? 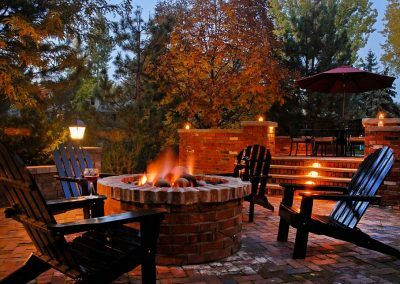 Are you interested in any of the following landscape amenities? Check all that apply. Do you have or can you acquire a site plan, blueprint, diagram, or map of your area? 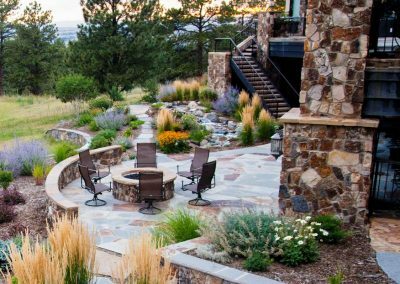 Have you ever hired a professional landscape service to install a landscape in the past? Were you satisfied with the results of their work? What did you particularly like about their service? What were your primary issues/complaints? 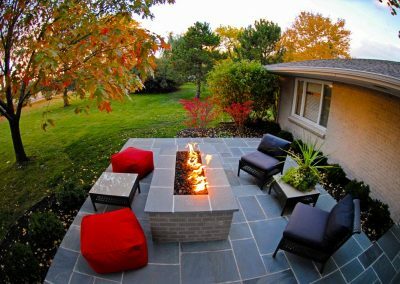 We would like to help you achieve your landscaping goals within your desired budget range. Please check the box below that best matches what you would like to budget for your project. This information will enable us to better focus on your specific needs during the consultation and design process. What day/days work best for you to meet with someone at your home? Do you have any other notes or comments you would like to add? Still not sure if we can be of help? Here are some frequently asked questions. Please contact us with further inquires! Do you charge for your design services? Yes, we charge for our design services, though there is no charge for the initial consultation. The fees vary based on the scale of your project. When should I activate/winterize my irrigation system? Typically, April or May are recommended for activation and October or November for winterization. Access into your home is needed in most cases, so please call the office at [telnumlink]303.944.7495[/telnumlink] to schedule your activation/winterization. When should I plant my perennials & annuals in the spring? 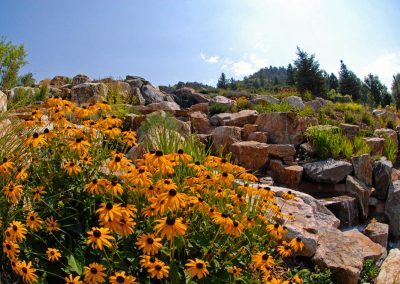 We recommend waiting until after Mother’s Day to plant annuals & perennials to avoid late season frosts. Yes! We accept Visa & MasterCard, & now offer online payments for your convenience. Do you have special offers? There are various special offers that we promote throughout the year. We generally notify our customers via email &/or standard mail. Does your company offer financing? We are partners with Wells Fargo Outdoor Solutions & offer a variety of financing options. Please call our office at [telnumlink]303.944.7495[/telnumlink] for further details. Do you provide tree trimming & removal services? We have a complete Arbor/Tree Care Division staffed with ISA Certified arborists. Do you provide snow removal services? We offer commercial snow removal services only.